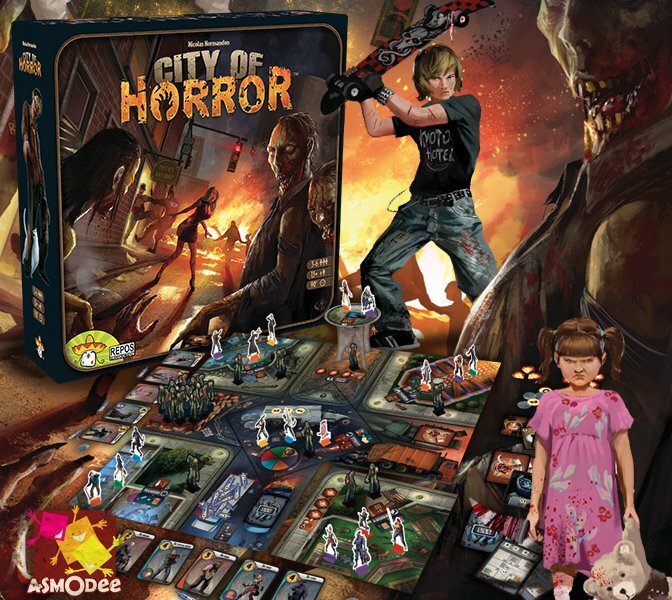 City of horror! Más zombis! !